and you’ve updated! yeay! stumbled upon this entry whilst googling for my book reviews haha keji i know. 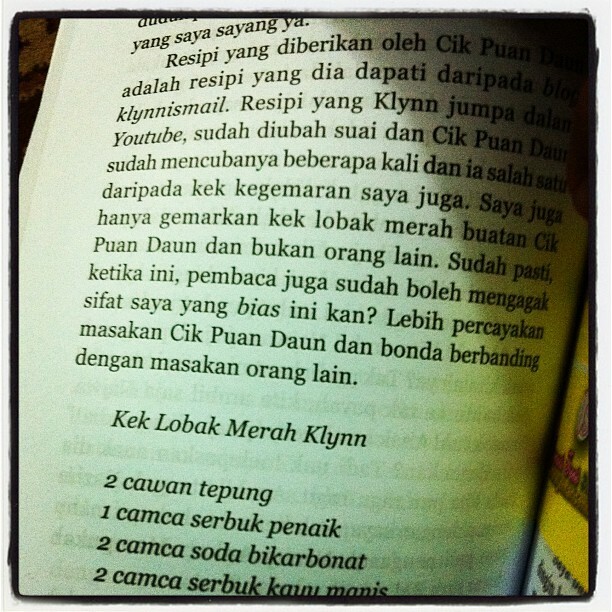 so thanks again for sharing the recipe to the world wide web which now ends up in a book hehe.